The Hollywood Reporter has brought word that the celebrated Japanese superhero Ultraman will be coming overseas for a live-action series in America from Jeff Gomez’s Starlight Runner Entertainment. Gomez’s transmedia production company, who has worked with numerous big name studios including Disney on the Pirates of the Caribbean franchise, Fox on the billion-dollar grosser Avatar, Sony for Men in Black 3, amongst others, has been enlisted by Tsuburaya Productions, the studio behind the original Ultra franchise, to develop the character for American audiences over multiple platforms, including a potential live-action series. “Ultraman is one of my greatest childhood heroes. We’re honored to be embarking on this mission to bring this family of characters back to the world stage,” Gomez said in a statement. The franchise, which began in 1966 with the Toho-inspired TV series Ultra 6, has been one of the longer-running tokusatsu Japanese productions, made up of 34 shows, nine original video animation specials, 30 movies and over 50 video game appearances. 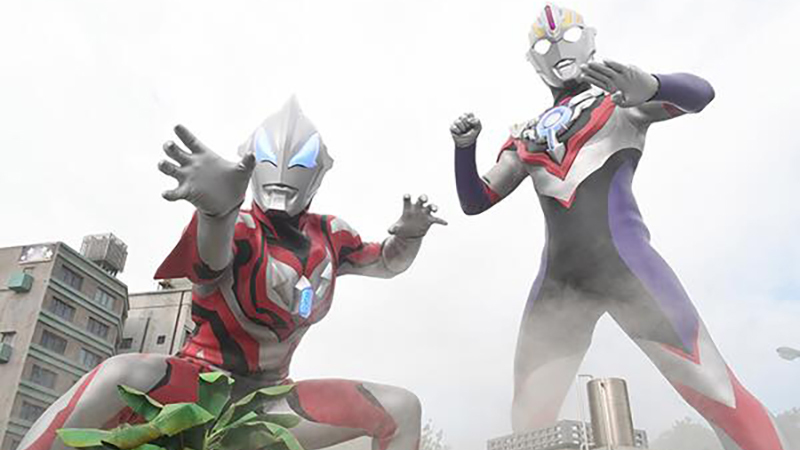 The monster-fighting superhero most recently appeared in the 2018 live-action film Ultraman Geed The Movie, which was released in Japan in March, and will next be seen in the upcoming live-action sequel adaptation to the anime series Ultraman R/B, which is set to premiere in Japan on March 8, 2019, and an anime adaptation of the manga for Netflix, which is set for a April 1, 2019 release through the streaming service. In addition to Tsuburaya, Starlight will be teaming with The Licensing Group, who have worked with such major properties as Terminator 2: Judgement Day, the first three Rambo pictures, the Baywatch remake and the video game franchise Mortal Kombat. The deal should prove to be quite profitable for all parties involved, as the Ultraman series grosses over $50 million a year in Japan on toys and merchandise alone.